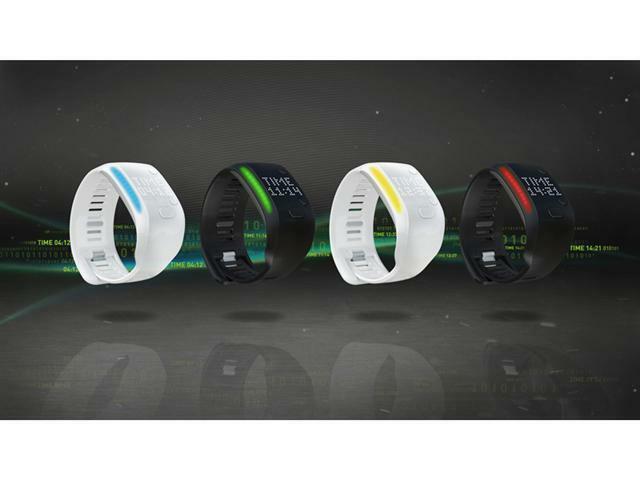 Last week we got a sneak peak at Adidas upcoming wearable fitness tracker, and today the German company official announced its new Fit Smart device. 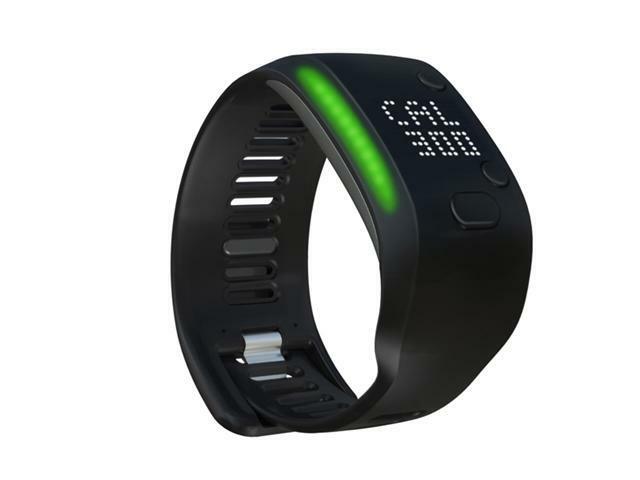 Adidas unveiled the smart wristband at the Wearable Technologies Conference 2014 in San Francisco, though it won’t hit the market until later this summer. 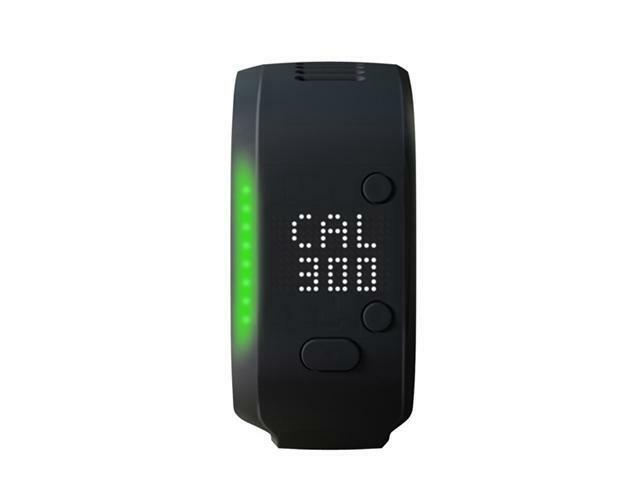 As its name implies, the Fit Smart is a fitness focused device, which measures the wearer’s heart rate, calories burned, distance and stride rate. There’s also a new miCoach Train and Run app for Android or iOS to help track your activity. 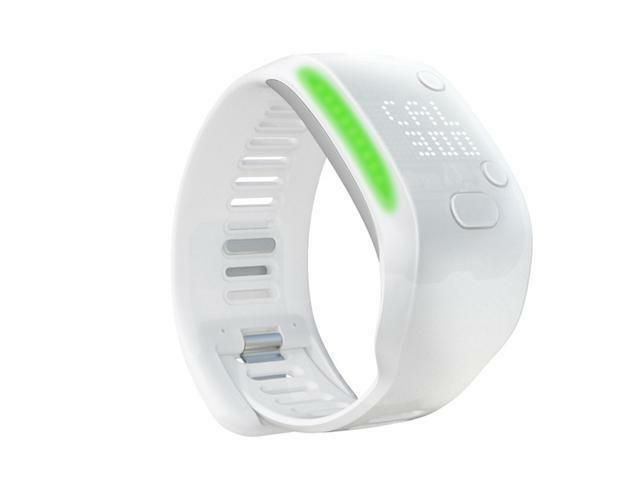 Unlike other fitness trackers, however, the Fit Smart isn’t meant to be worn all day long. Instead you snap it on before a workout and take it off as soon as you’re done. The design is pretty simple, if a bit bulky, as well. It’s covered in soft silicon plastic, and there’s no LCD screen, just an LED array that let’s you know how your workout’s going with blue, green, yellow and red lights. 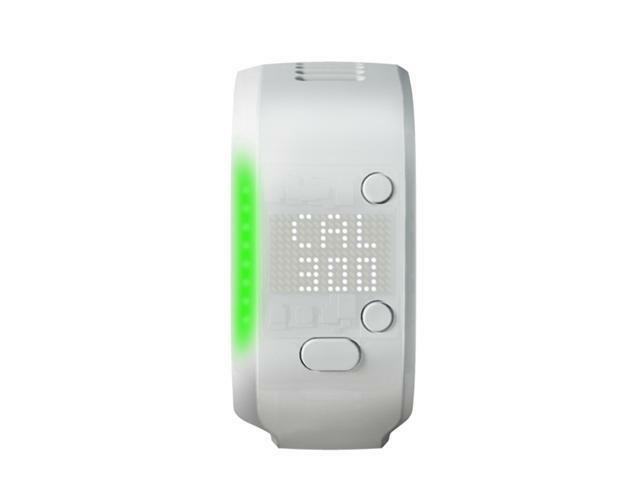 The lights can also tell you what time it is or quickly display your current heart rate. Adidas claims the built-in battery should last 10 hours per charge, which could mean a week of battery life or more depending on how often you work out. The Fit Smart launches on Aug. 17 for $199. At that price the device is competing with plenty of other fitness wearables and smartwatches that can do everything Adidas offers and more. Clearly the company hopes it can find success by keeping things simple, but we’re not so sure this soft plastic wristband can compete with Android Wear or the highly-anticipated iWatch.